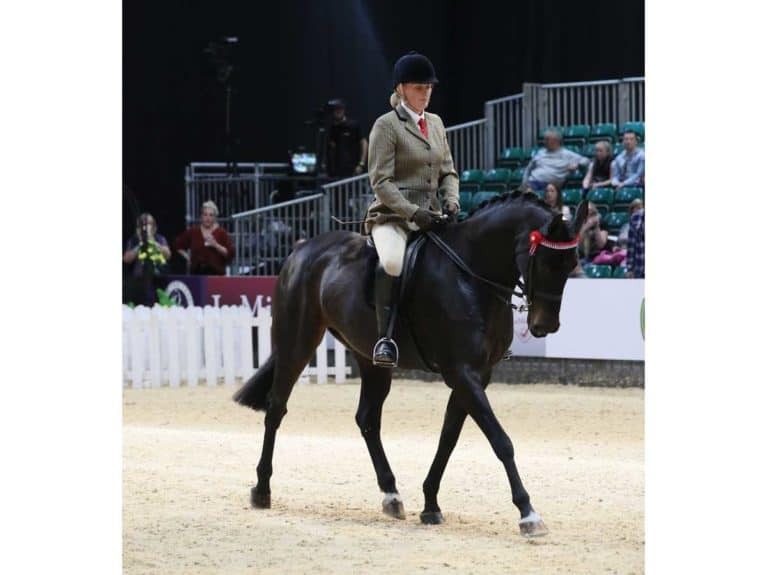 Home News Ever wondered what it's like to compete at HOYS? 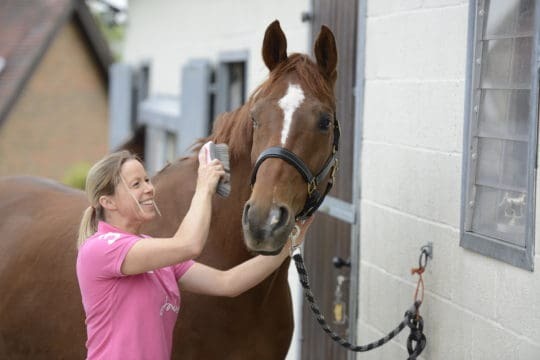 For many amateur equestrians, big events like HOYS are a must-visit. To sit under the bright lights of the main arena and be dazzled by the jaw-dropping displays of horsemanship and equestrian sport is an annual highlight. But, the thought of riding through the gates and onto the sand to the applause of an adoring crowd is the stuff of dreams. 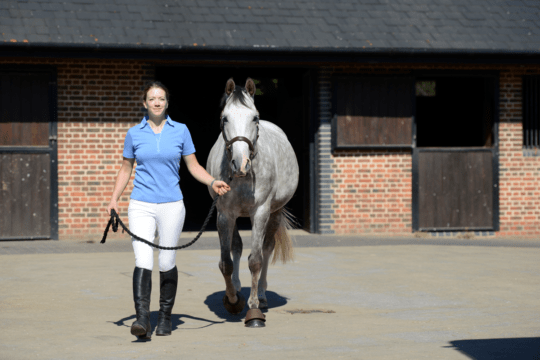 However, for a very lucky few, joining the professionals in the HOYS spotlight needn’t remain a fantasy – all thanks to Search for a Star (SFAS). Run by insurance provider SEIB, SFAS is a showing series set up 20 years ago –specifically for amateur riders who haven’t previously competed at HOYS to give them the opportunity to ride at the top event. 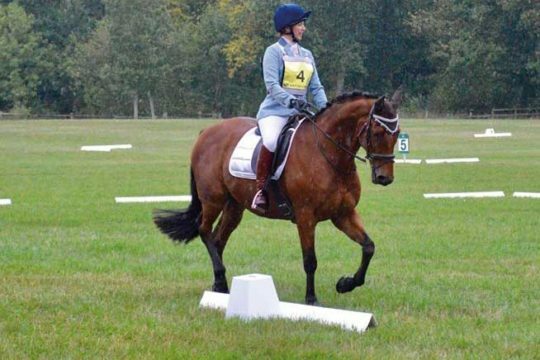 Classes for all types are offered, from Working Horse to Riding Horse classes and cobs to mountain and moorland, and each has its own HOYS final round. The top two placings in each qualifier typically go through to the final, but before they do, they have the opportunity to go to a training day to receive tips from the top with the series’ knowledgeable judges. 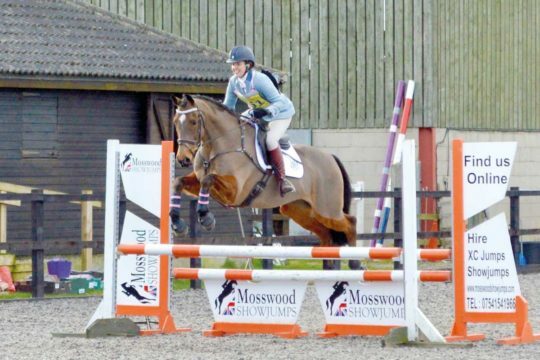 When Lloyds bank manager Debbie Fitzpatrick and her homebred gelding Atlantic Flight (Indie) qualified for the Riding Horse Hack final, she said the emotions were overwhelming. She told H&R: “I just burst into tears. It’s been my dream to compete at HOYS since I was four years old. Debbie said that, despite the huge significance of the event, she hadn’t felt a hint of nerves – only excitement. “I received a great piece of advice from showing judge Russell Marks in training. 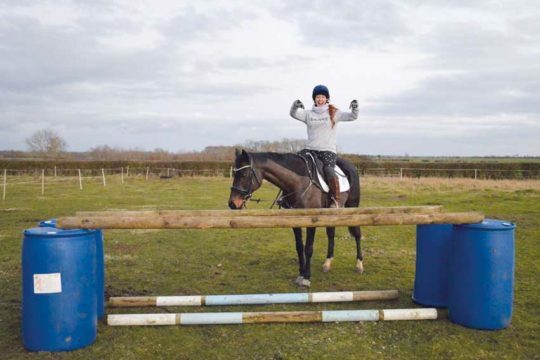 He told me to ride as if I was in my own arena and enjoy every moment – and I did!